Most smartphone OEMs have been predicting that the market is set to slow down a bit in 2019, but based on last year's numbers, Xiaomi may end up being an exception. 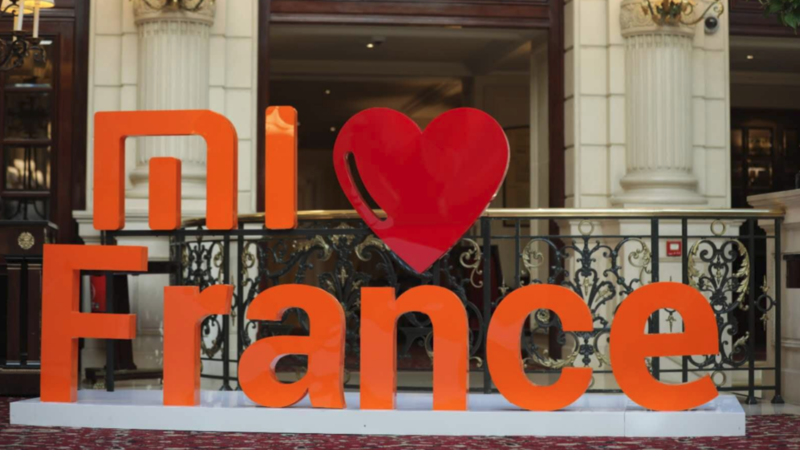 The company saw an astounding 118.1% increase in international revenue, with total revenue increases of 52.6%. That works out to 174.9 billion yuan in revenue, or around 26 billion dollars. 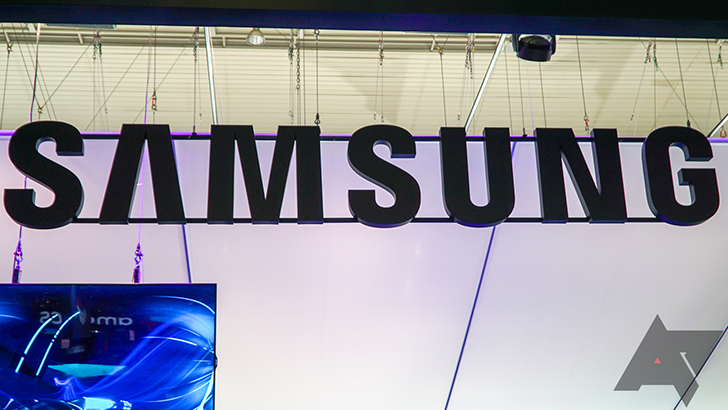 When all was said and done, the company made around two billion dollars in gross profit last year. Google's parent company Alphabet has reported positive financial results for 2018, although stocks in the company still fell 3% in after-hours trading. An operating margin 3% lower than the 24% posted in Q4 2017 and higher expenditure are considered to be reasons for the drop-off, but Alphabet remains profitable. 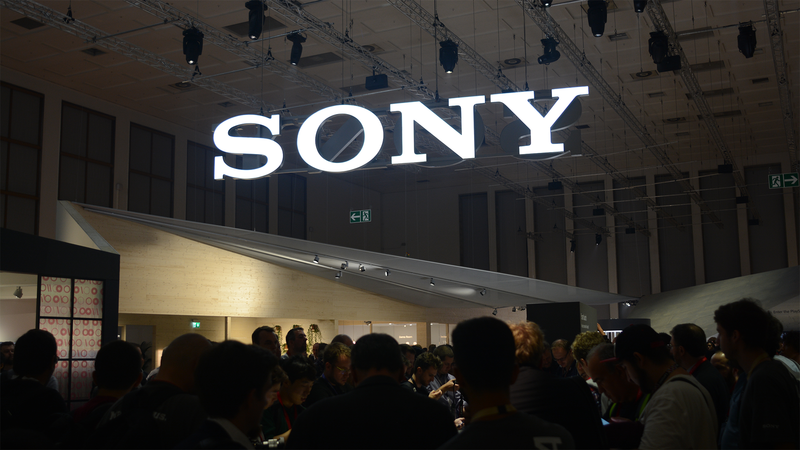 Third quarter financial results are out for most of the big players in our industry, but whether Sony still fits that bill is questionable. They still have an ardent fan base, and our recent review of the Xperia XZ3 found it to be the best Sony phone in years, but still, the company's mobile division appears to be struggling. 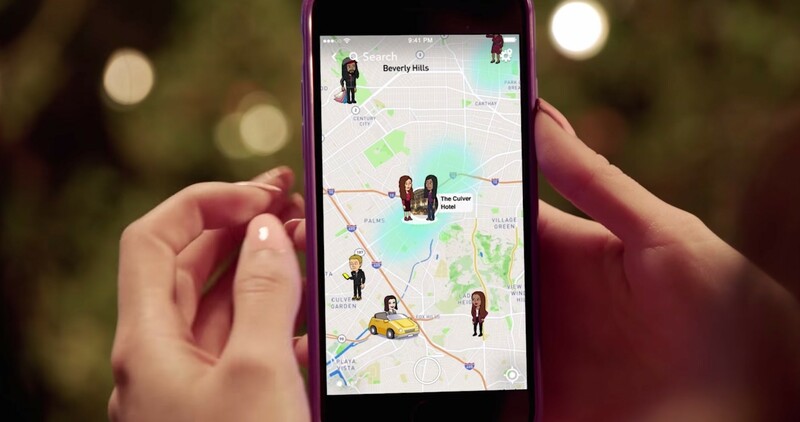 If you're a regular reader, you probably know how most of us feel about Snapchat. I actually used to use it pretty often, but as the app became increasingly bloated and sluggish, my friends and I defected to other services or just stopped altogether. Q3 financials are in, and although Snapchat lost a further two million users, there are some signs of a recovery. It's been over twenty months since Razer acquired Nextbit, but the gaming hardware manufacturer has made good use of this time. 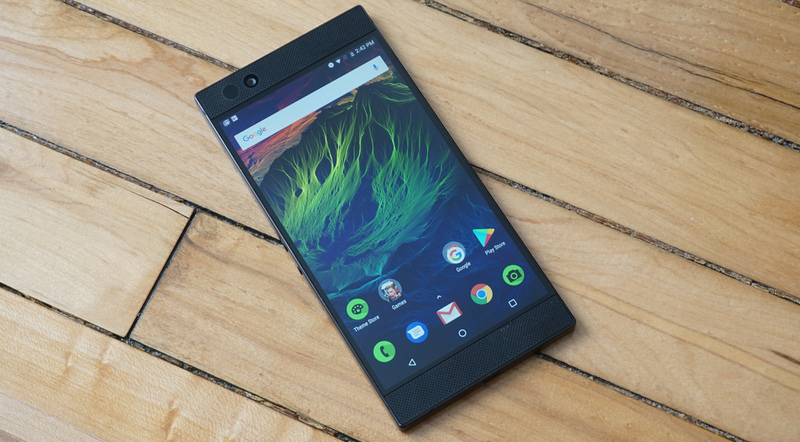 It released the Razer Phone last November and got applauded for its 120Hz display and high-end specs. A second generation phone was pretty much a given — it only makes sense to use the Nextbit acquisition and talent to build more mobile hardware — and now it's been confirmed. Xiaomi has published its financial results for the second quarter of 2018. Turns out, as you'd expect from a company that recently became more valuable than LG, things are going pretty well for the Chinese manufacturer. It's quarterly financial results season! Well, one of the quarterly financial results seasons, anyway. 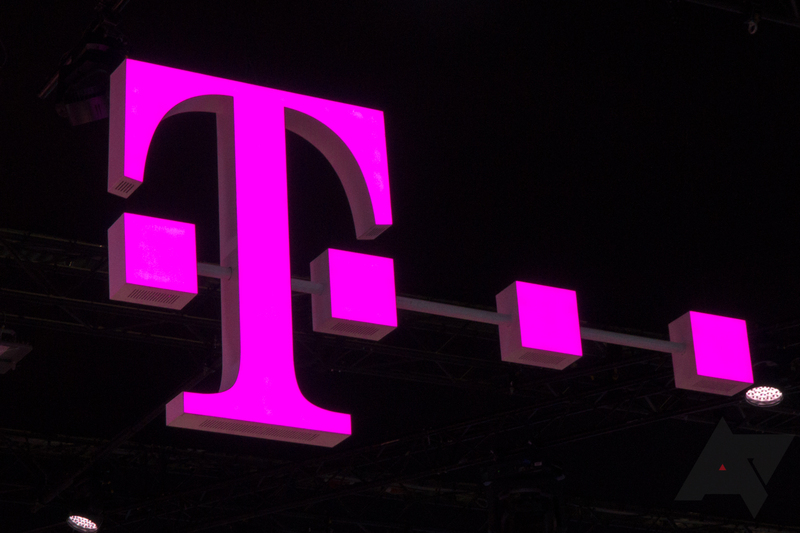 The latest news is from T-Mobile, which reported its best second quarter ever. Over the period, the carrier added 1.6 million net customers (one million postpaid, the rest prepaid) and saw revenue of $10.6 billion. 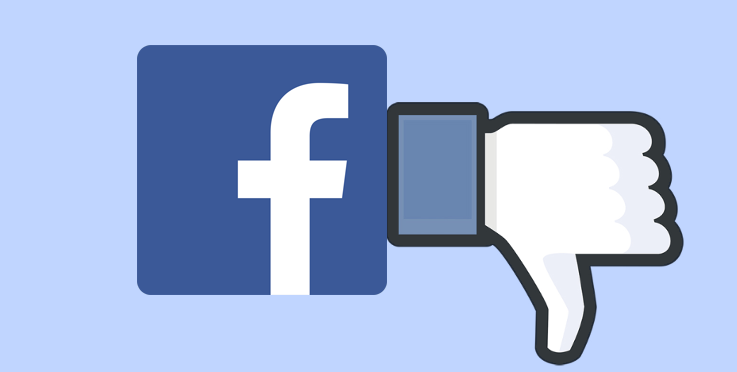 Facebook just experienced the largest one-day loss in market value in the history of the United States, thanks to new GDPR regulations and the recent Cambridge Analytica scandal. Twitter isn't doing great either, as the company's stock dropped 21% following the quarterly earnings report. Facebook has been an omnipresent part of American news for what seems like all of 2018, and rarely with a positive connotation. Based on the company's recent second-quarter financials, Facebook has a more conservative outlook on the future, expecting revenue growth to decline in the coming years. The company is quick to externalize blame for this, pinning its expectations for the decrease on currency markets projections and pesky privacy-enhancing regulations like GDPR. In an understandable development at the announcement, Facebook's stock has taken a tremendous nosedive, down nearly 20% at peak.